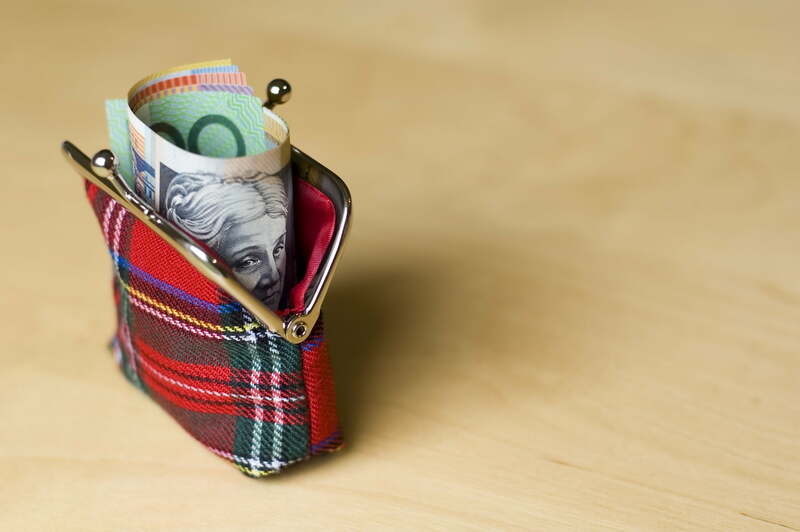 Higher copayments to reduce adherence? Higher copayments and higher pricing signals not only impact on medication adherence but may lead to a rise in rates of discontinuation of some medications, a new study finds – but it’s not all bad news. 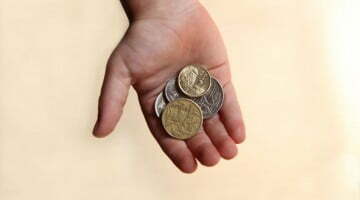 The first of its kind study in Australia comes ahead of the possible, yet to be legislated, increase of $5 in the general level of co-payments from A$37.70 to A$42.70. The study to be published in the journal Health Policy and reported online in The Conversation, researched the impact of non-concessional co-payments on drug use using information collected for the Australian Hypertension and Absolute Risk Study (AusHEART). The research collected clinical information on patients aged older than 55 years when visiting a GP, in order to assess the perception and management of cardiovascular disease risk in primary care. The study looked at 1,260 people who were taking statins and found that those who don’t have a concession card were around 60% more likely to stop taking the medication. Along with being a smoker and a new statin user, this was one of only three factors that had a significant impact on long-term use. One of the study’s researchers Philip Clarke, Professor of Health Economics, University of Melbourne, says: “It was a first of its kind study that looked at data from Medicare and PBS and got consent from patients to get information on their individual characteristics, household circumstances, and then clinical information. “Then we looked at long-term use of one of the widely-prescribed drugs, statins, and looked for factors that influence compliance. What was coming out was that the higher the co-payments the less likely you are to adhere. This is consistent with work done overseas,” says Clarke. 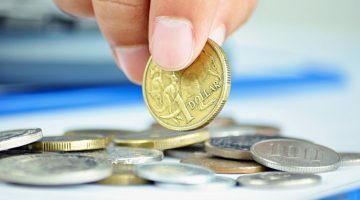 This comes on top of the fact that the cost of statins in Australia is still higher than in other countries such as England and New Zealand, many of these medications now cost less than the non-concessional level of co-payment; 40mg Simvastatin, for instance, is just under A$12, he says. 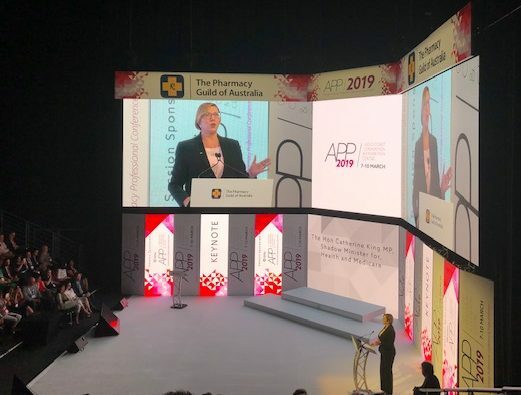 Such findings have implications for future government policies regarding co-payments, and is obviously an issue for pharmacists as they are keen to assist in helping their customers maintain adherence to their medication. But there is a positive side to it, he says. Clarke also says there is a discrepancy where combination therapies are more expensive than when bought individually. “For non-concessional patients the cost for say amlodipine 10mg + atorvastatin 40mg tablet is $76.23 while when bought individually atorvastatin 40mg tablet is $19.69 and amlodipine 10mg tablet is $9.90. “This would be an area for pharmacists to talk to their customers to advise them to go back to their doctors to look at their scripts. Encouraging higher prices can impact on medication that is effective and this is a good example of it,” he says. Previous Does Alzheimer’s disease start in the heart? Next Should energy drinks be regulated?